Fans are still eagerly anticipating the first trailer for the still unnamed Star Wars: Episode IX. J.J. Abrams, who kick-started this new trilogy with The Force Awakens, will return to helm the final installment in what might be the end of the Skywalker saga. While The Last Jedi divided some fans, this is still one of the most exciting franchises around and the new trilogy has been a welcome return to the galaxy far, far away. But as we get ready to say goodbye (for now at least) to some of our new favorite characters, it’s a good time to look back on the actors who were almost cast in the latest trilogy. While the new cast seems pretty perfect, it’s fun to imagine what these other actors would have brought to the roles. Here are a few of the famous faces who almost starred in the new Star Wars trilogy. The Force Awakens not only marked Star Wars’ triumphant return to the big screen, but it was also the first time George Lucas would not be involved in the franchise. J.J. Abrams was chosen as the man to take over the beloved series and you can bet as soon as the news was announced, every actor who ever worked with him was calling looking for a part. One such actor was Evangeline Lilly, who had worked with Abrams on Lost. Lilly fully admits to asking for a part in the new trilogy. Unfortunately, Lilly seemed to think the new film would be a reboot as she wanted to be the new Princess Leia. Abrams had to set her straight, letting her know they already had the perfect Leia. 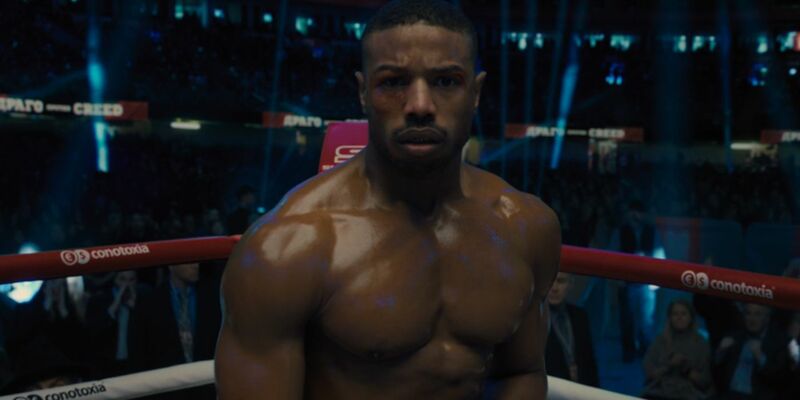 Michael B. Jordan is one of the most sought-after actors working today. Along with being a part of the MCU with his acclaimed role in Black Panther, Jordan has been linked to just about every franchise out there. But when he was still relatively up-and-coming, he auditioned for a role in The Force Awakens. It sounds as though Jordan was brought in early in the process while the filmmakers were still trying to figure out what they wanted. It’s safe to bet he was up for either Finn or Poe Dameron. One of the great things about Star Wars being around for so long is that now people are being cast in the new film who actually grew up watching the original trilogy and becoming die-hard fans like the rest of us. One such super-fan is Sam Witwer. 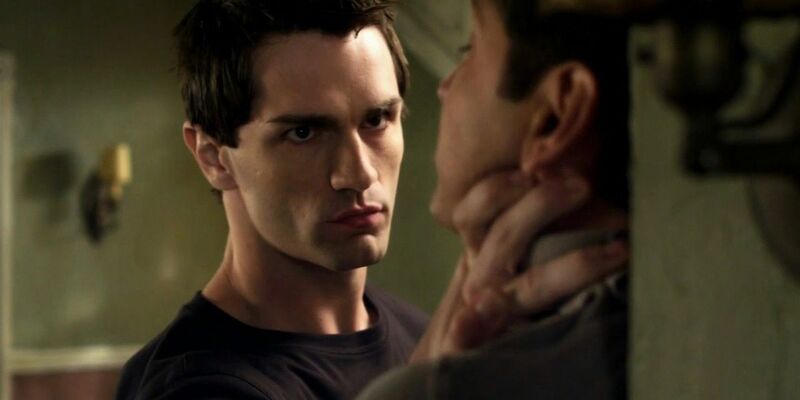 Witwer has actually been involved in the franchise on the animated level, providing the voice of Darth Maul in The Clone Wars, but almost had a chance at joining the live-action films. Witwer was asked to audition for a role, but sadly, after Michael Arndt’s script was thrown out, the role no longer existed. To be a member of one of the biggest franchises around must be quite a thrill, but to have the chance to be involved in two is almost too much to handle. 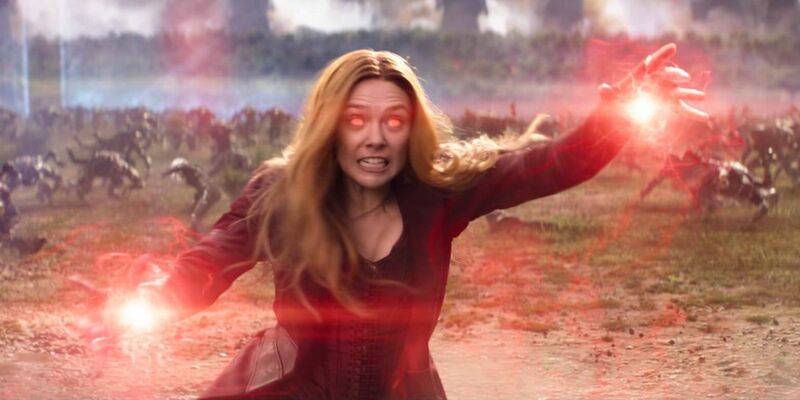 That was the case with Elizabeth Olsen who found herself up for the role of Rey after being cast as Wanda Maximoff in the MCU. In the end, the MCU came first and Olsen declined to audition for Star Wars. As awesome as it would be for an actor, it seems pretty impossible to juggle two massive franchises like these. Jesse Plemons might not be a household name but he has proven to be one of the best character actors working today. Plemons has displayed outstanding range, from intense dramas like Breaking Bad to hilarious comedies like Game Night. Plemons was among the many young actors who were asked to audition for The Force Awakens, but it didn’t feel like the right fit for him. The actor explains his discomfort with being kept in the dark about the movie and admits he couldn’t take himself seriously wielding a lightsaber. Some people just aren’t cut out to be a Jedi. 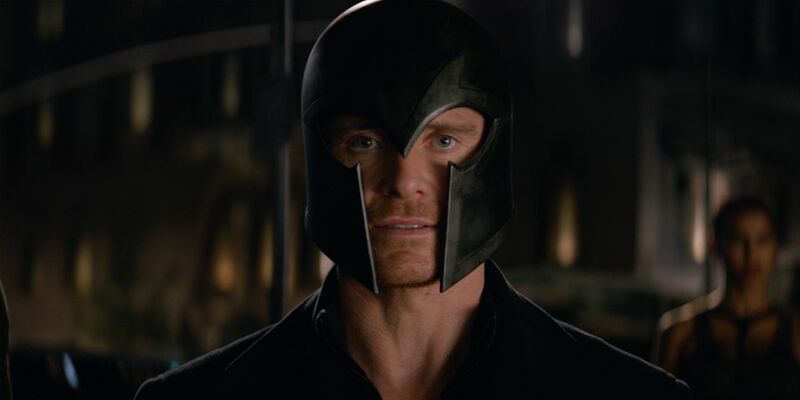 Though Michael Fassbender has focused much of his career on smaller films, his role in the X-Men films has shown he can play in the big budget world as well as anyone. It’s no surprise then that he was approached to join The Force Awakens in an undisclosed role. Fassbender confirms that he had discussions about the film but scheduling conflicts got in the way. While many have speculated that Fassbender was up for the Kylo Ren role, he seems a bit old for that part. It could be the role in question was Resistance pilot Poe Dameron. 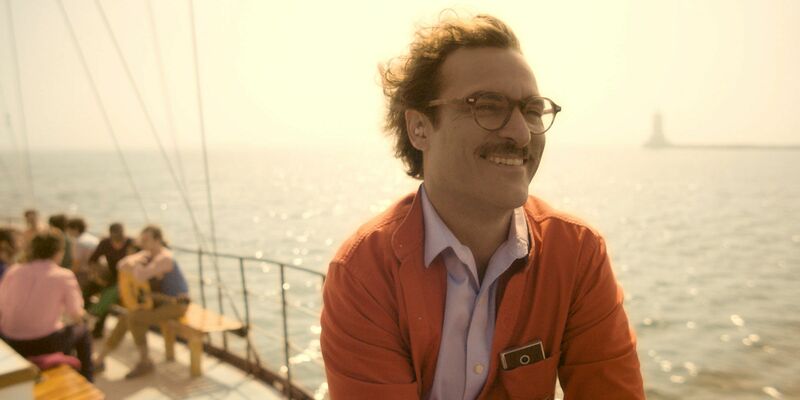 Joaquin Phoenix is an actor who has largely avoided appearing in the big budget films that are commonplace in the cinemas these days. Phoenix has chosen to work in smaller films with filmmakers like Gus Van Sant, Paul Thomas Anderson, and Spike Jonze. However, he has been pursued by some of the biggest franchises, including Star Wars. Phoenix was considered for the part of DJ in The Last Jedi, a role that was ultimately played by Benecio Del Toro. While the small role seems like it could have suited Phoenix nicely, he decided to pass on it in the end. Back when George Lucas was finishing up his prequel trilogy, Gary Oldman was nearly cast as the voice of General Grievous in Revenge of the Sith. 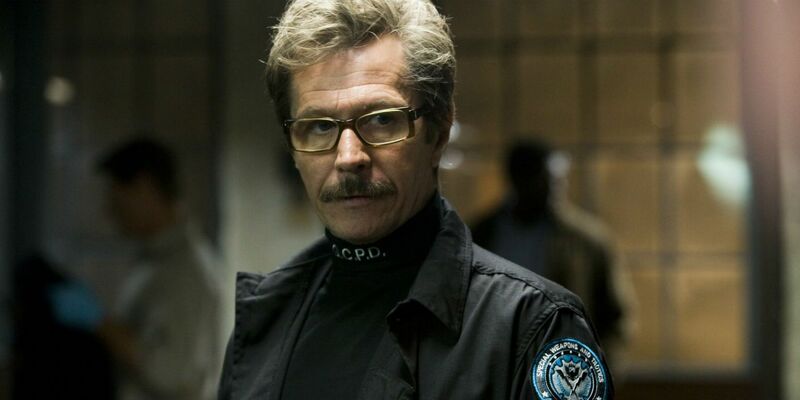 SAG regulations meant that Oldman had to pull out of the role, but he then went on to star in other huge franchises like Harry Potter and Nolan’s Batman trilogy. Oldman actually had a second chance to join the Star Wars universe when the new trilogy came around. At the time, Oldman was hesitant to get too excited as the deal wasn’t done, and as it turned out, it was not meant to be. 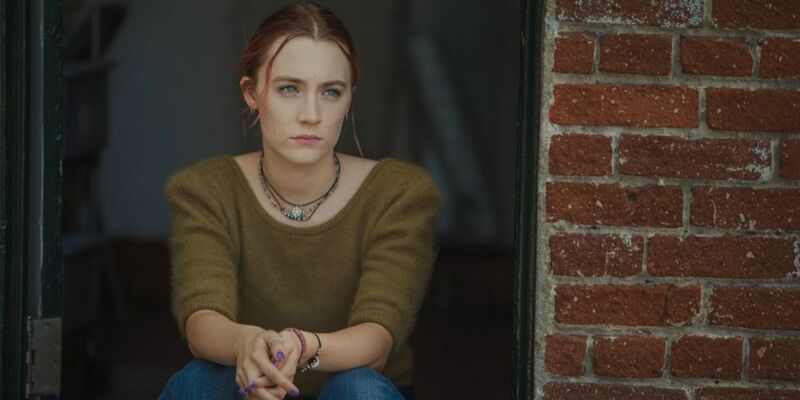 Saorsie Ronan has had an amazing career for such a young actress. At just 24 years of age, Ronan has been nominated for three Oscars and is poised to be one of the best actors of her generation. It’s no surprise that Abrams and company wanted her in their new trilogy. Ronan publicly confirmed she did have an audition for the film and even mentioned playing with a lightsaber in the audition. However, Ronan later revealed she didn’t get the part and theorizes her speaking publicly about it might have cost her the role. To be fair, that’s a hard thing to keep to yourself. To get the chance to audition for Star Wars is probably a pretty big deal for most actors. This is likely the kind of role they dream of getting as a child. Imagine if you had the chance to be in an iconic franchise like this, but then you totally blew your shot. Sadly, that seems to be what happened to Eddie Redmayne. He explains, “With films that top secret, they don’t give you the actual lines. So they give you a scene from ‘Pride and Prejudice,’ but then they tell you you’re auditioning for the baddie. 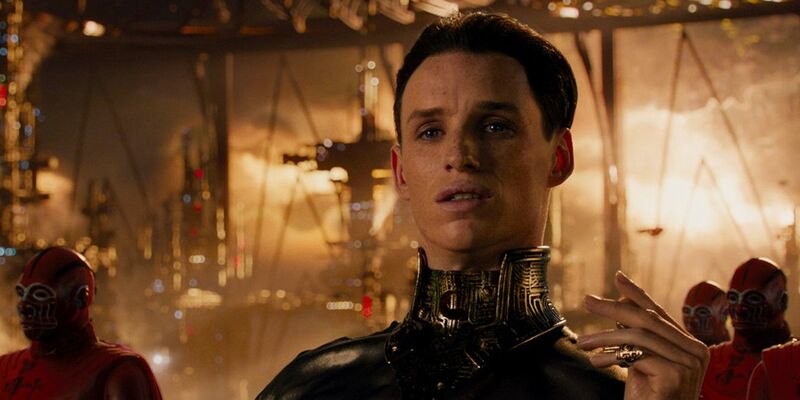 If you’re me, you then put some ridiculous voice on.” Given his performance in Jupiter Ascending, maybe Redmayne should stay away from the sci-fi world.